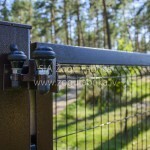 Fence Factory LLC was founded in 2009, and in five years it became a leading fence manufacturer in the Baltic countries. 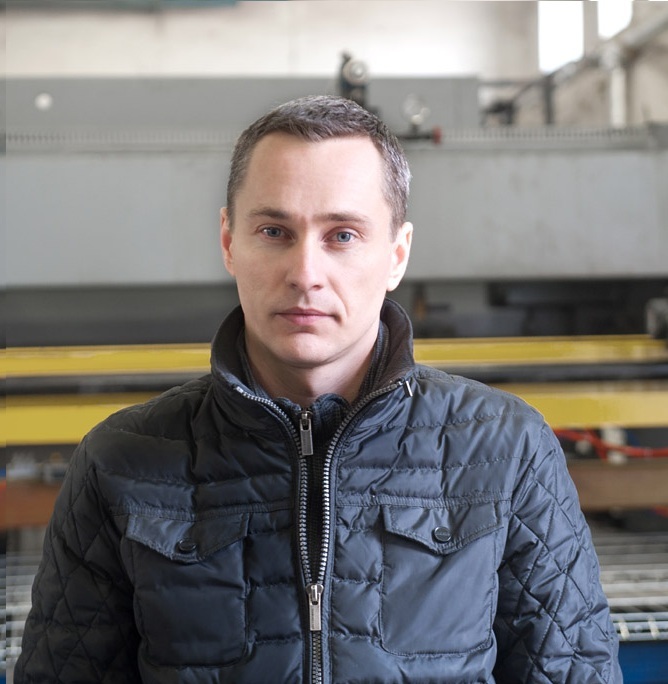 The company employs more than 20 highly qualified employees with an average 10 years of work experience in the industry. 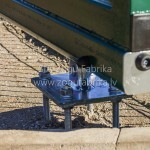 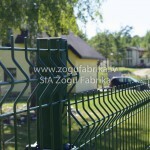 Fence Factory LLC is the first fully automated fence Factory in Latvia. 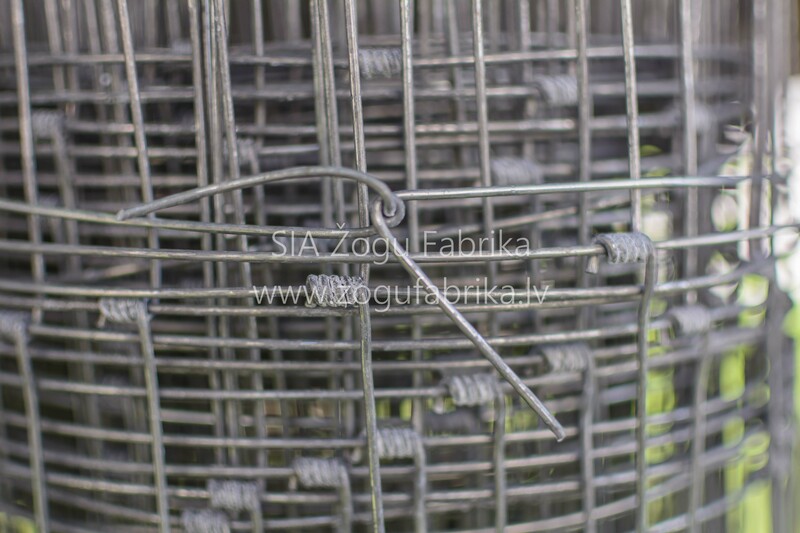 The quality of the product manufactured by the Company confirms the export performance to the countries such as France, Sweden, Finland, Iceland, Estonia, Lithuania, etc. 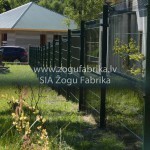 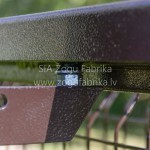 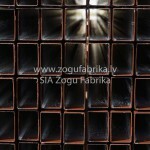 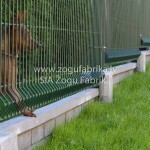 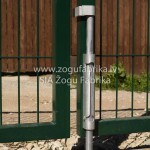 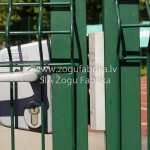 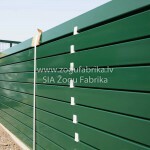 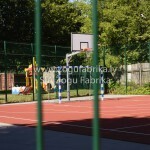 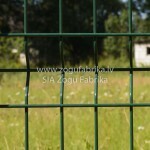 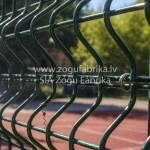 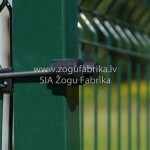 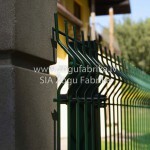 To be the strongest quality fence manufacturer and installer in the Baltics. 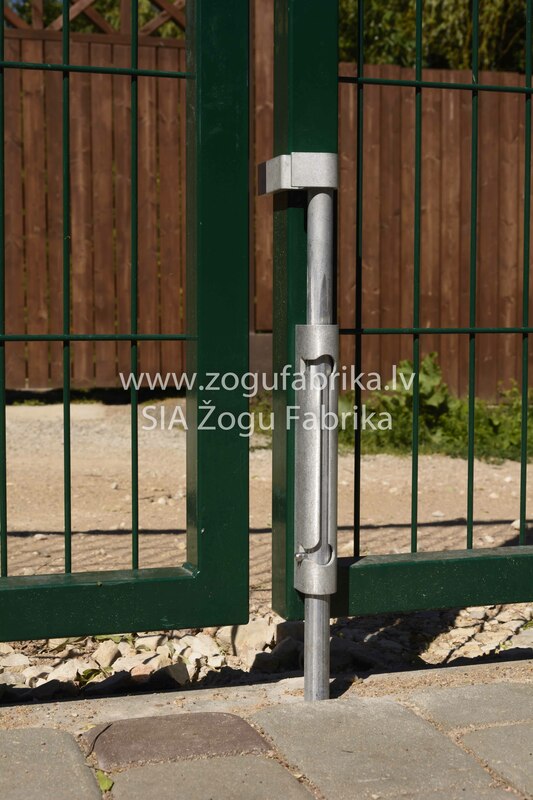 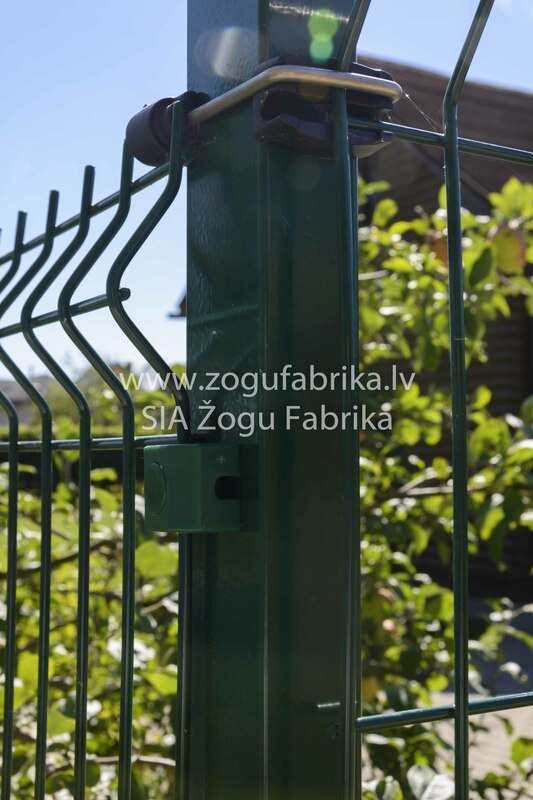 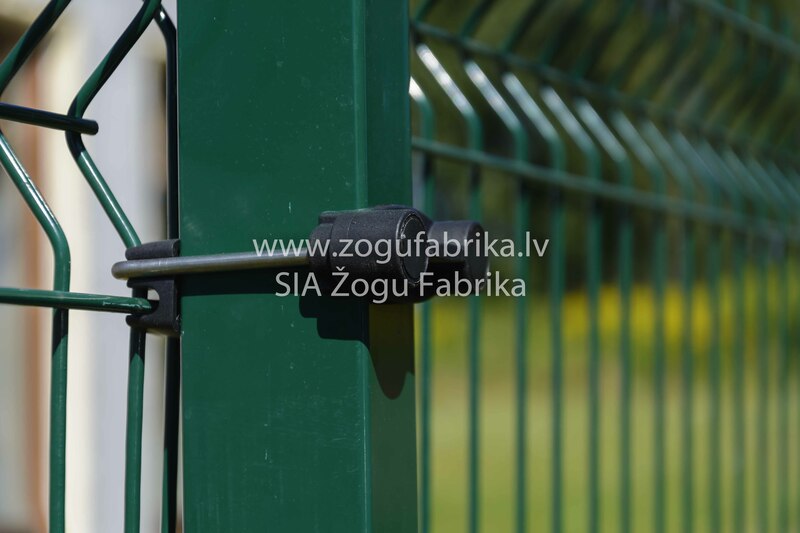 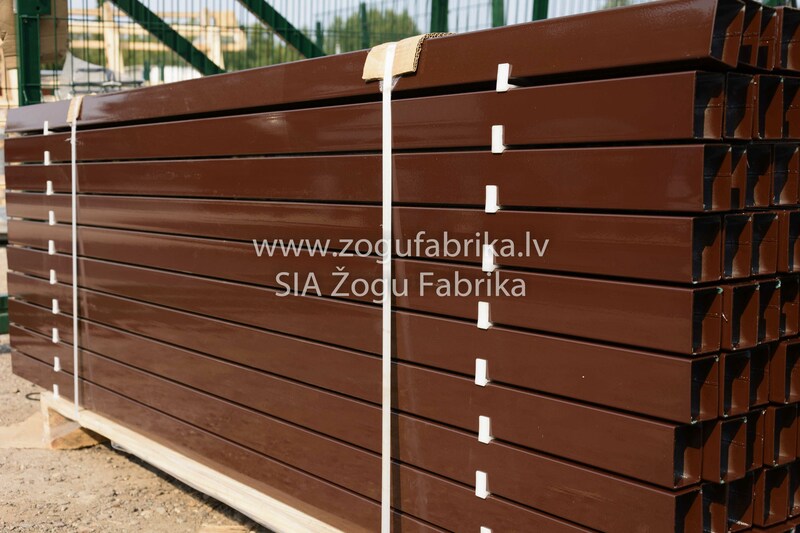 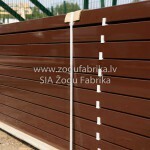 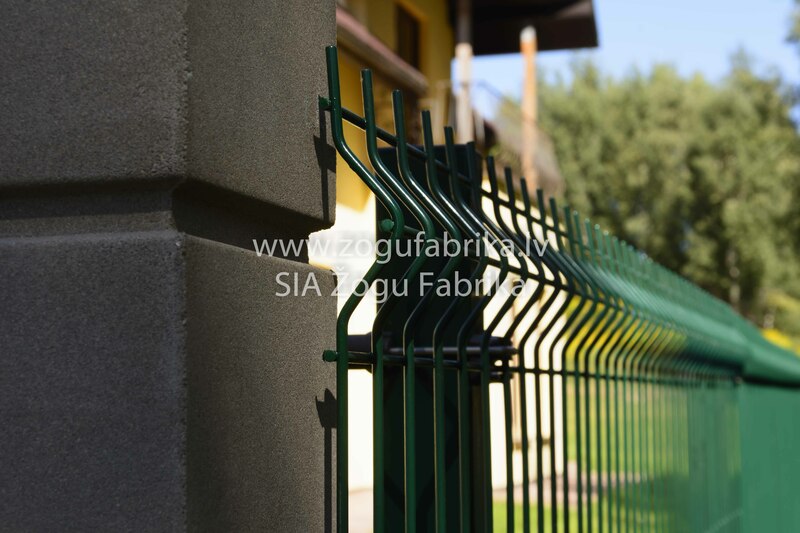 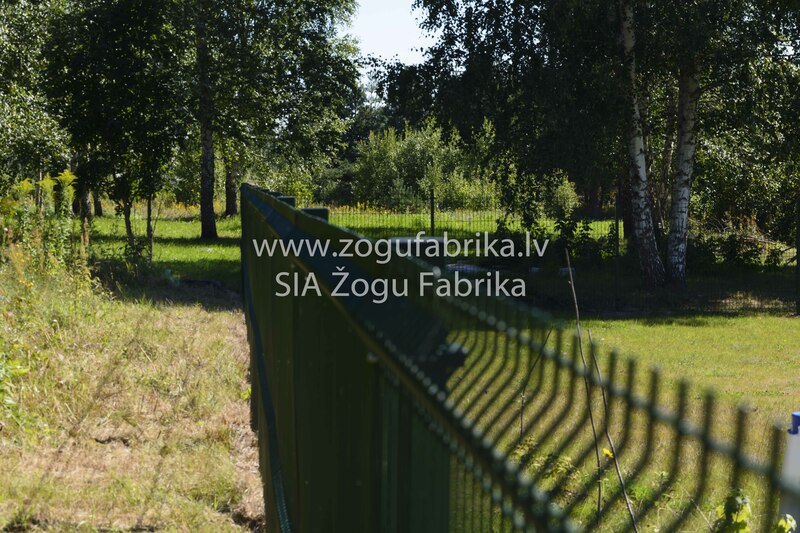 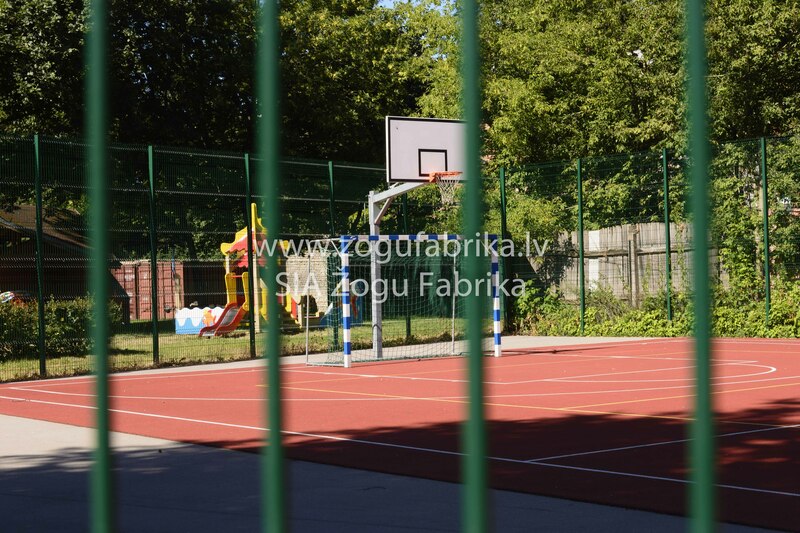 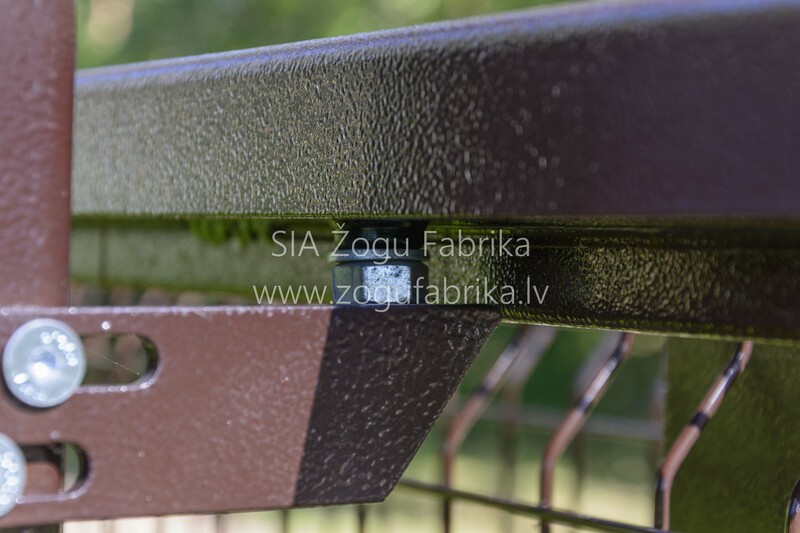 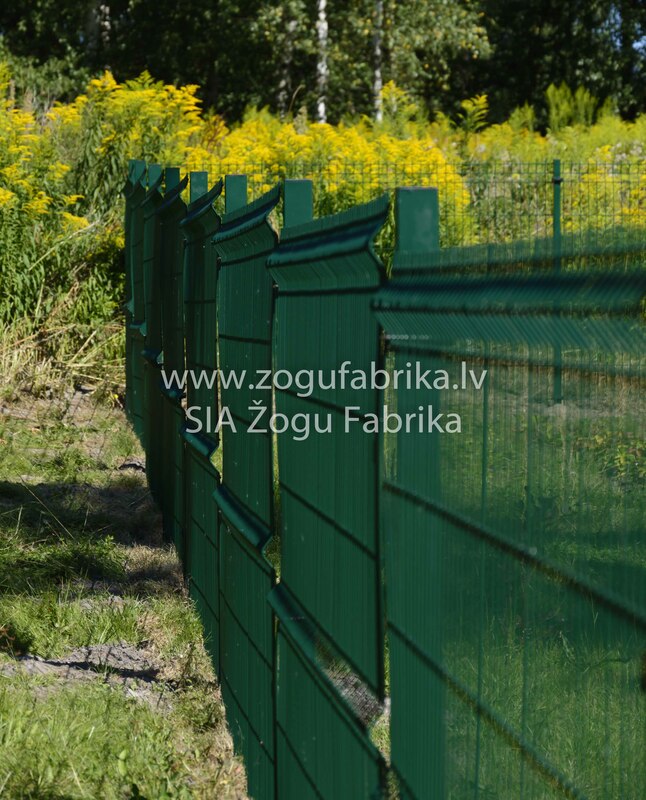 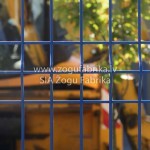 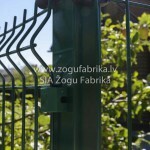 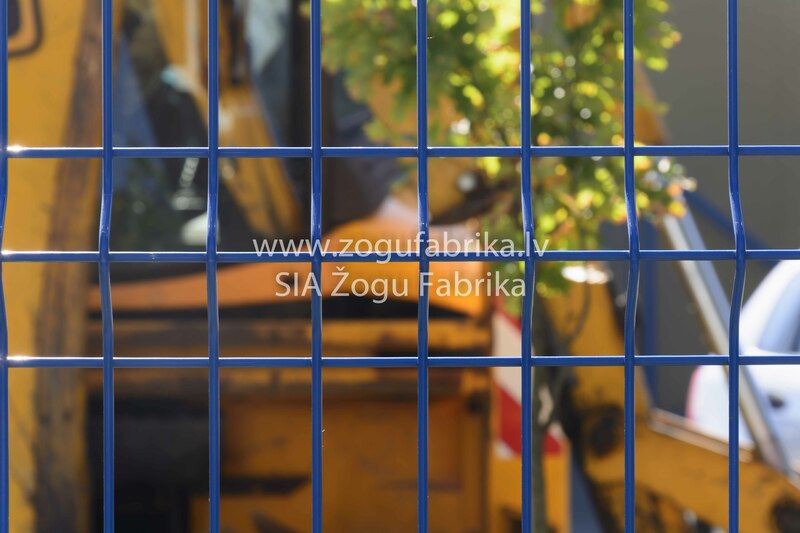 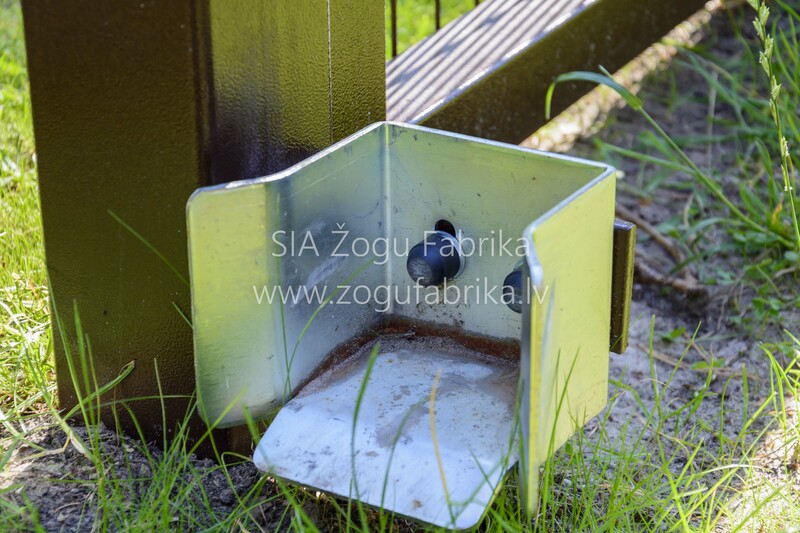 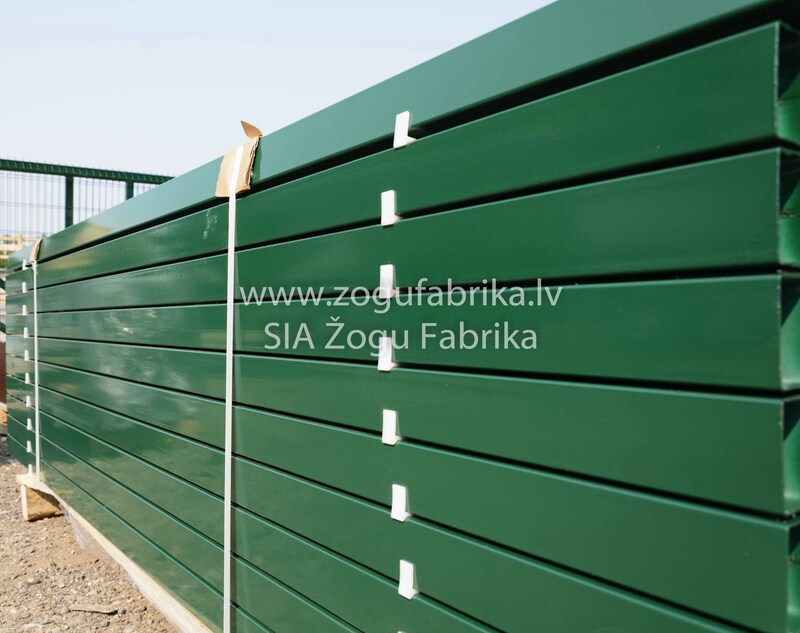 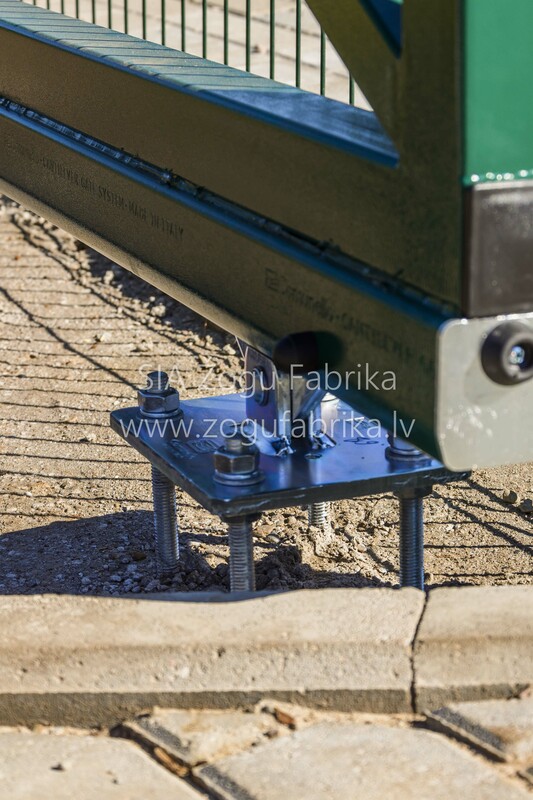 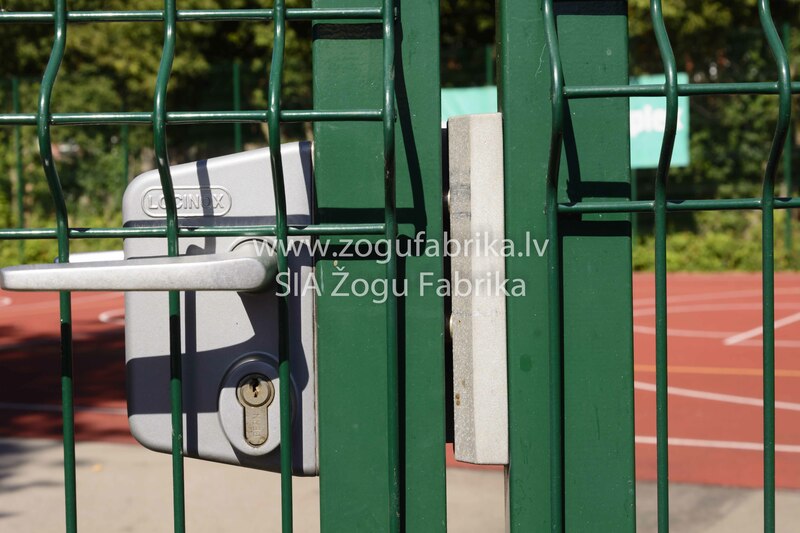 We are professionals who are constantly improving our production facilities and workforce professional competence in order to protect each customer’s property and area with a durable, safe and Latvia made fence. 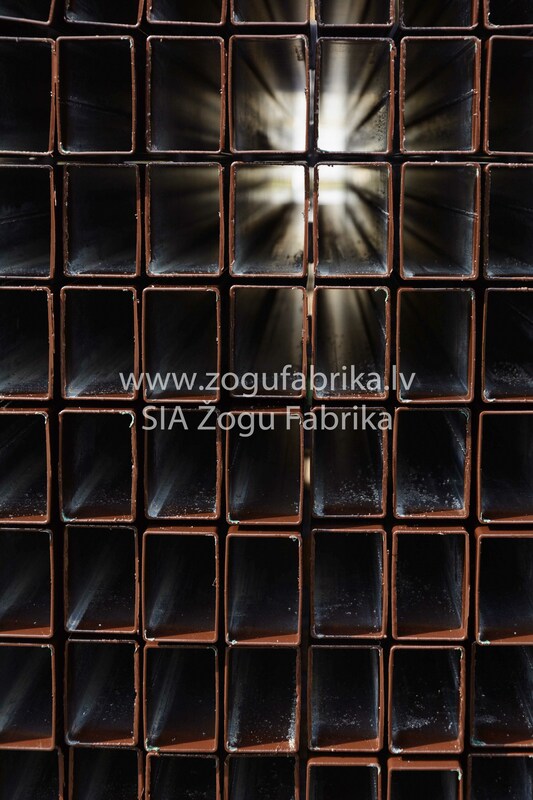 The principle of cooperation with customers is based on mutual respect and responsibility for the quality of the produced goods. 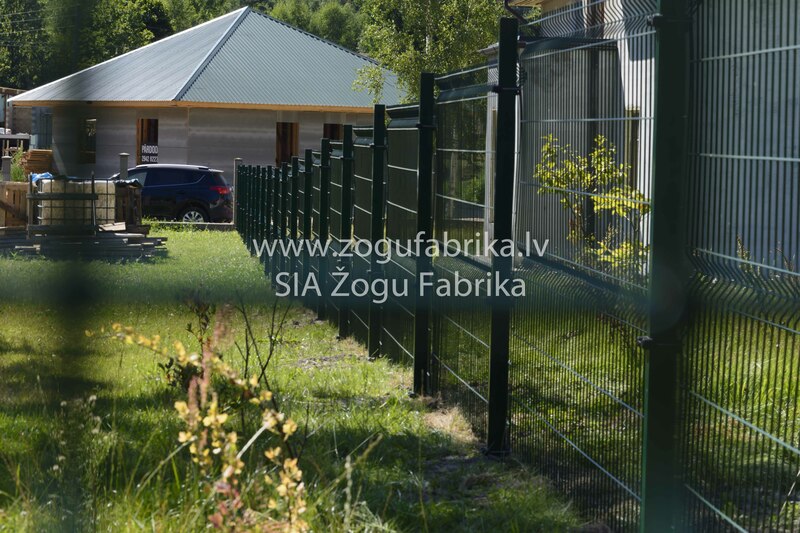 We provide stable conditions for cooperation with both private persons and industry professionals. 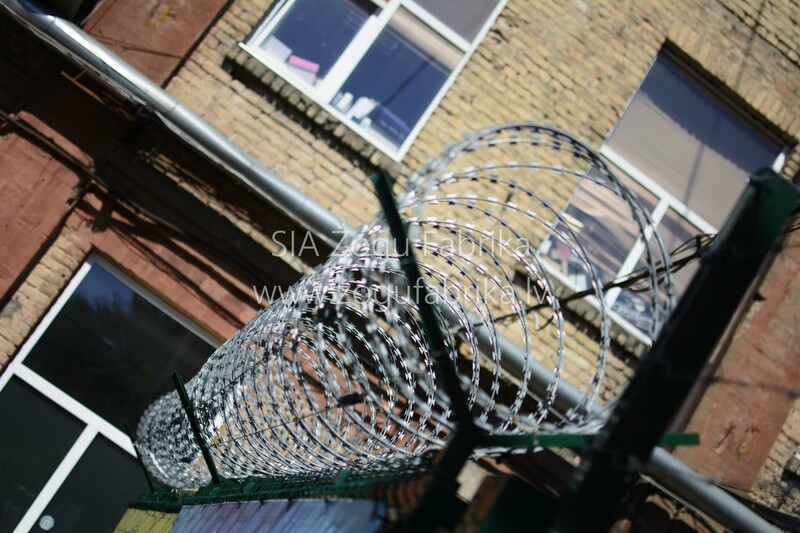 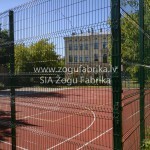 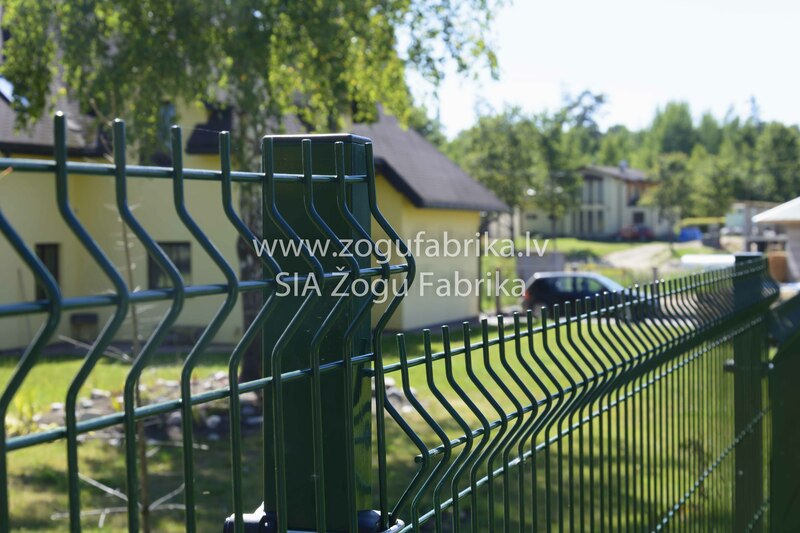 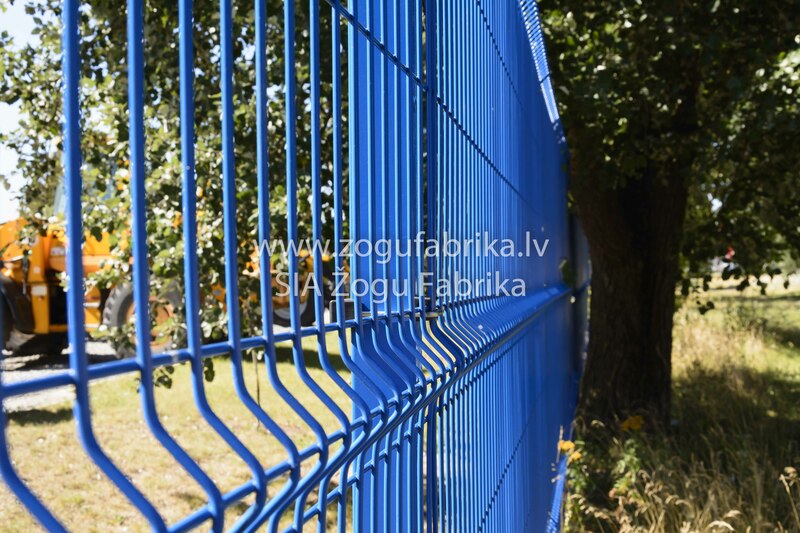 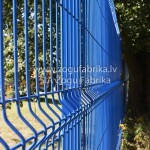 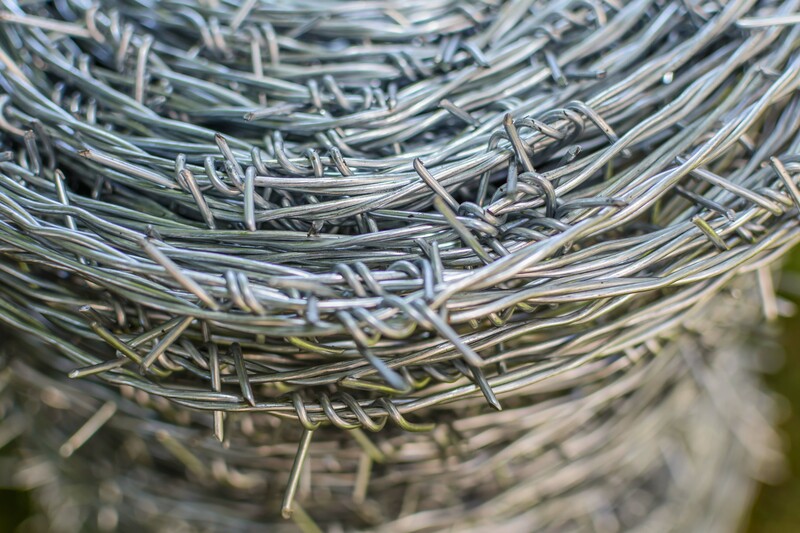 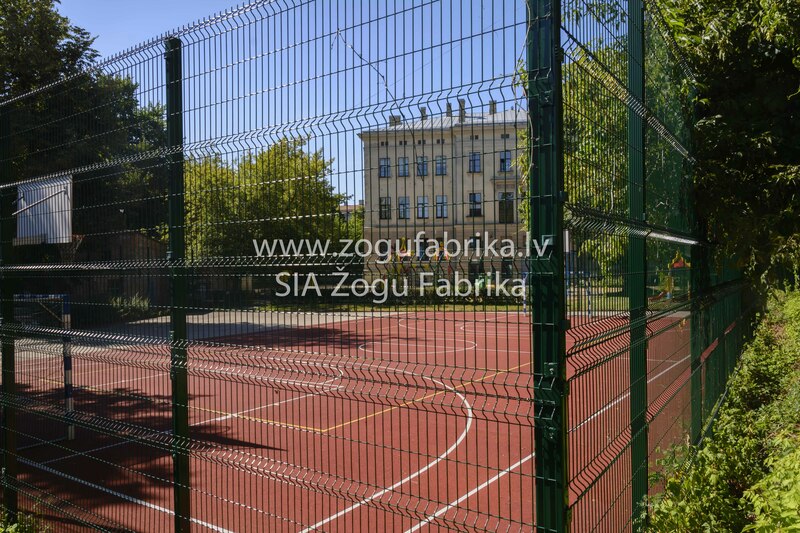 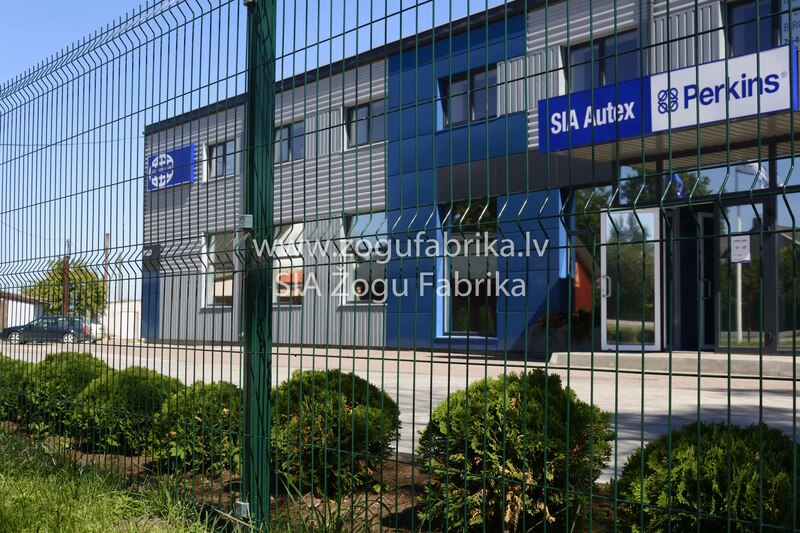 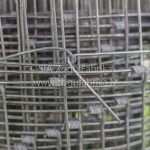 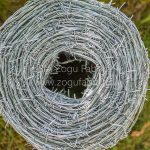 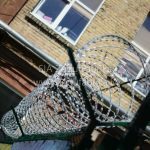 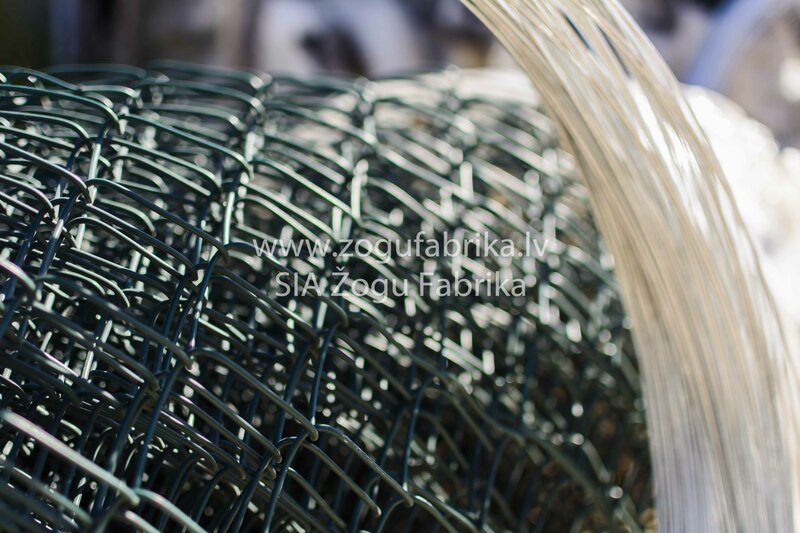 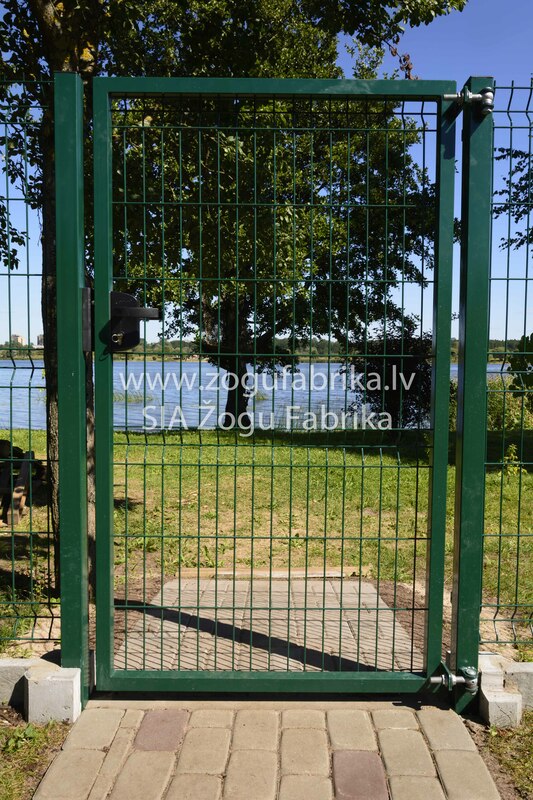 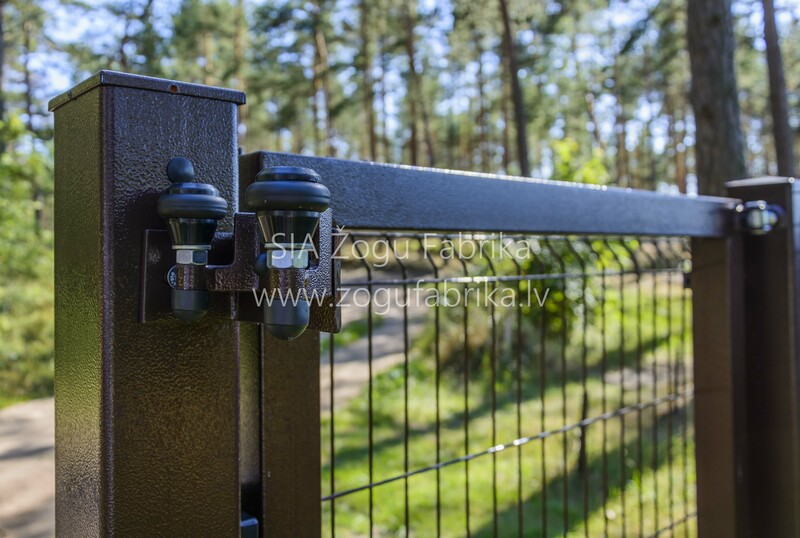 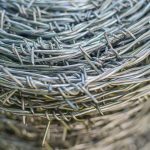 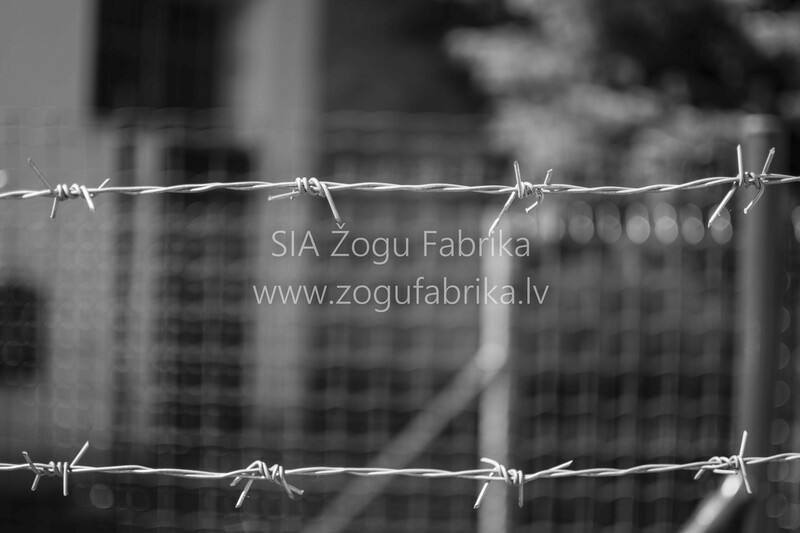 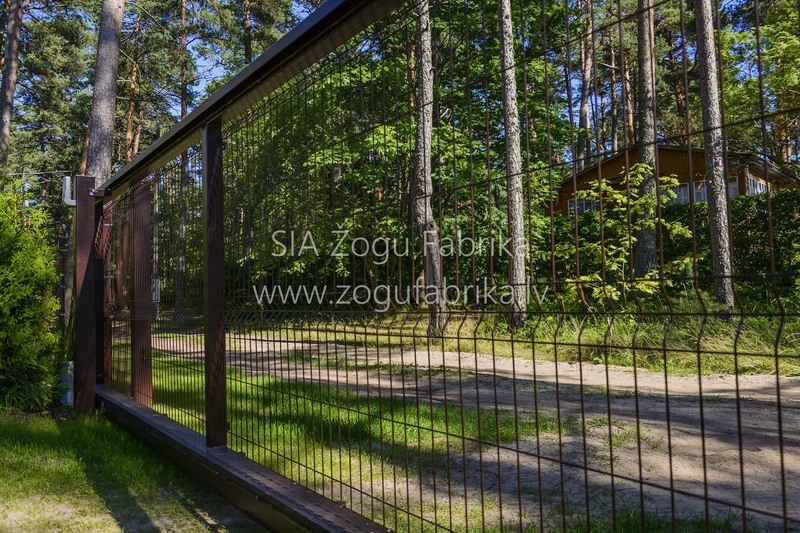 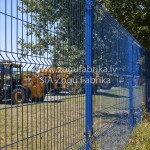 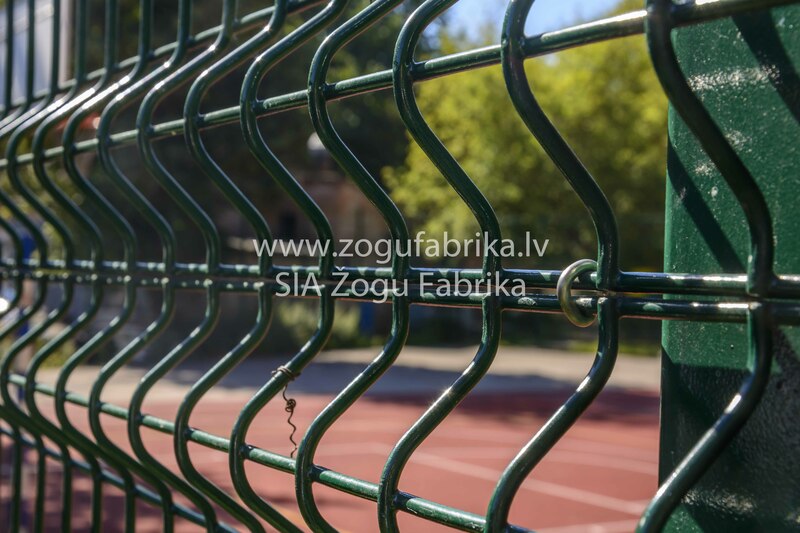 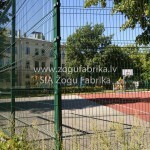 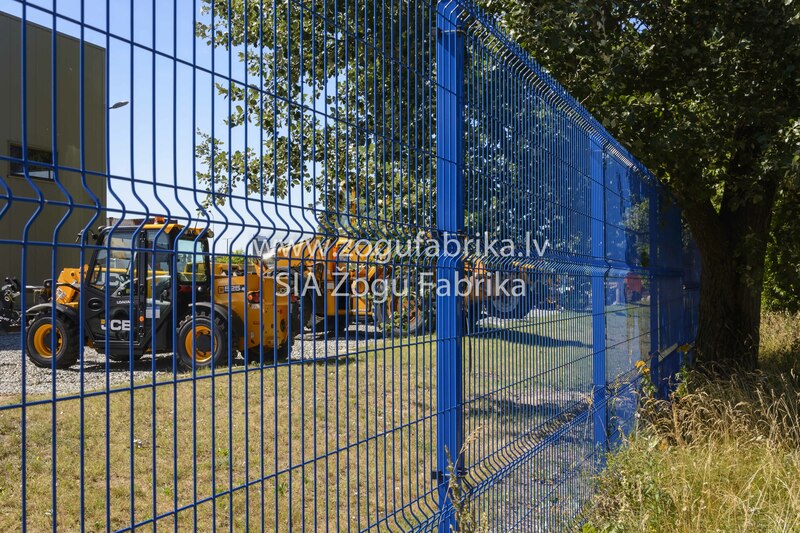 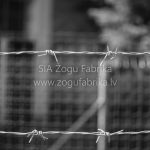 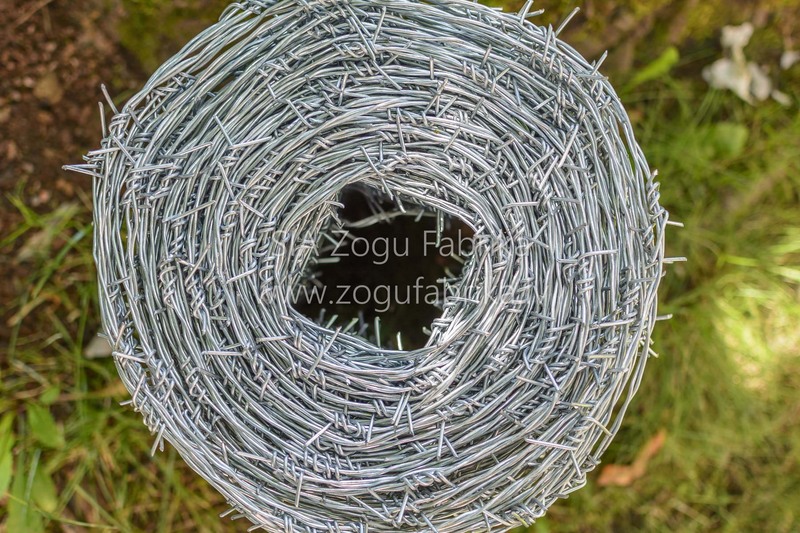 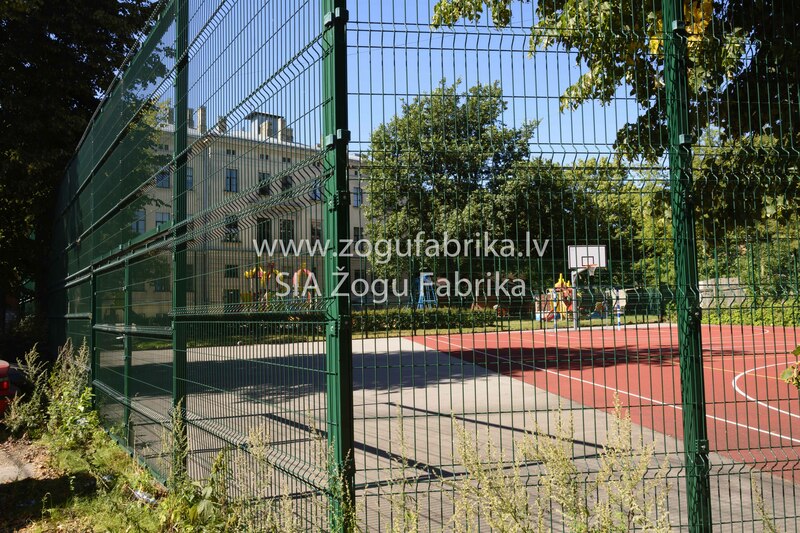 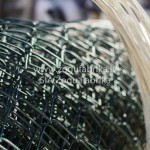 We have to become the leading manufacturer of fences in Latvia and provide the Baltic States with a high quality metal wire fences. 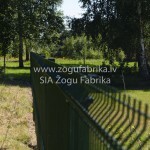 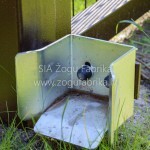 Made in Latvia - all the company's products are manufactured in Latvia.